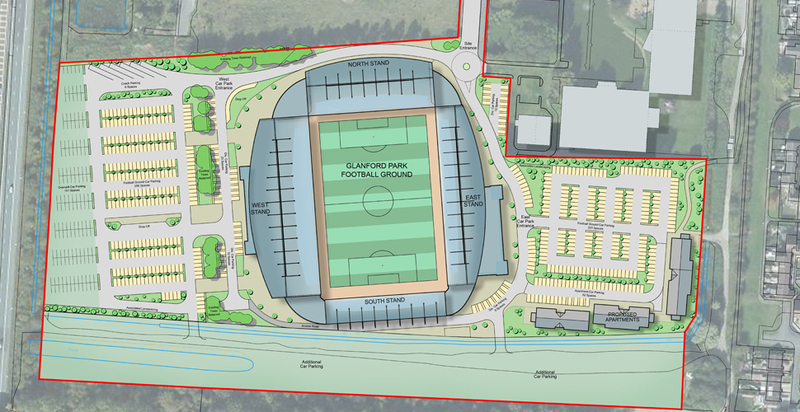 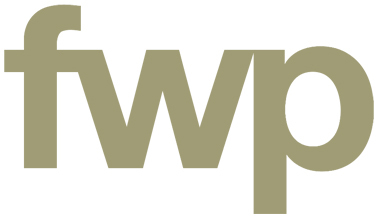 FWP were appointed by Scunthorpe United Football Club to create a masterplan for their proposed stadium relocation. 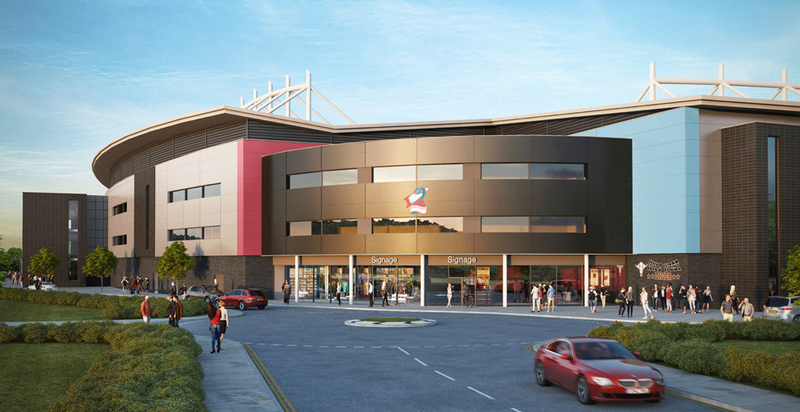 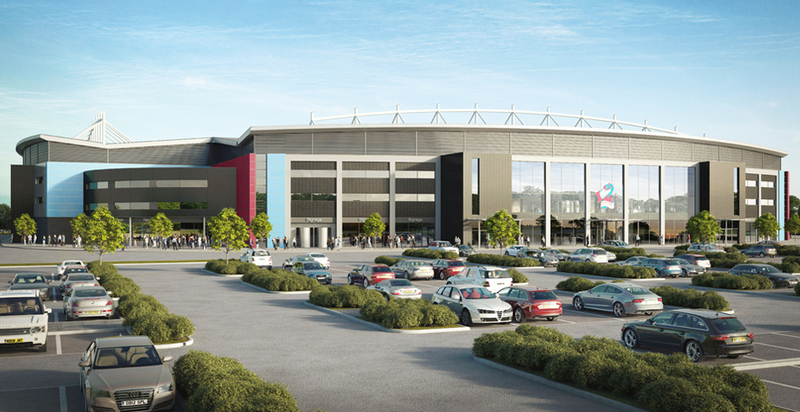 The proposed scheme aims to create a vibrant and modern development providing a real destination venue for sport, leisure and entertainment. 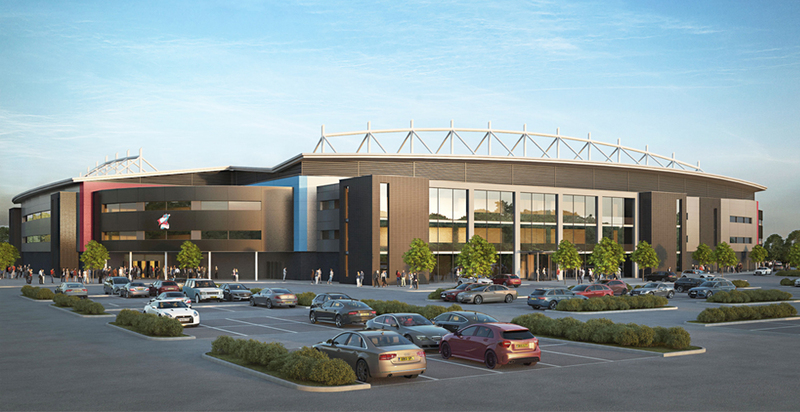 The proposed 12,000 capacity stadium consists of a sweeping curve on the main stand with a large striking truss paying homage to Scunthorpe’s steelwork history. 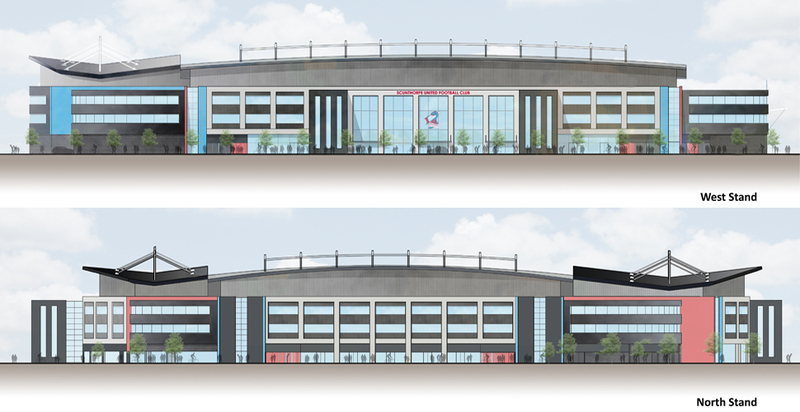 The scheme has been granted planning permission by North Lincolnshire Council.